For SS18, the LiteRide™ Collection offers a variety of product choices designed for women and men that align with the increasing popularity of the athleisure categories. LiteRide™ foam, the key ingredient in a collection of the same name, comes to life by merging sporty, on-trend styles and silhouettes with the legendary Crocs comfort. The LiteRide™ Lace or Slip ON, which one? The LiteRide™ collection includes the following styles such as the Lace, Clog, the Slide, the Sandal, the Flip, and the Slip-On. Let’s check it out! 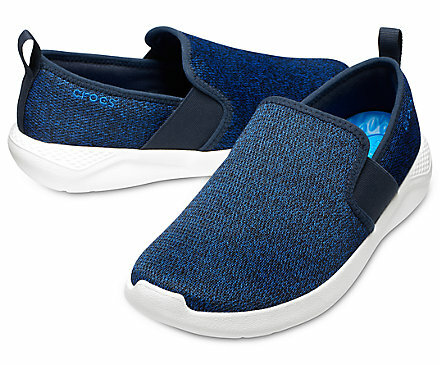 CROCS LiteRide™ Lace is super light and comfortable, it’s perfect for women on-the-go, street style, traveling, warm-ups and cool-downs and weekends bouncing around town, the LiteRide™ foam is the next breakthrough in world-class comfort. Plus I like it’s cool and chic design that comes in 2 shades black / white and blue jean / white. 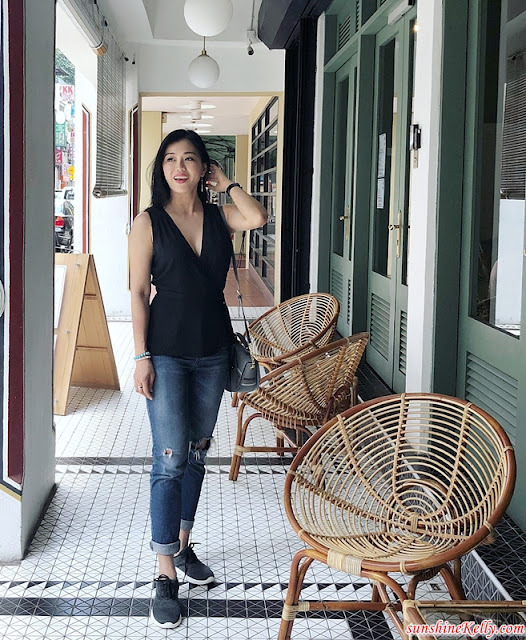 Mine is the black / white which is versatile, and easy to pair with any outfit of the day, even it looks cool when I am wearing a dress too. The SS18 season introduces an exciting new technology with the launch of the Crocs LiteRideTM collection. 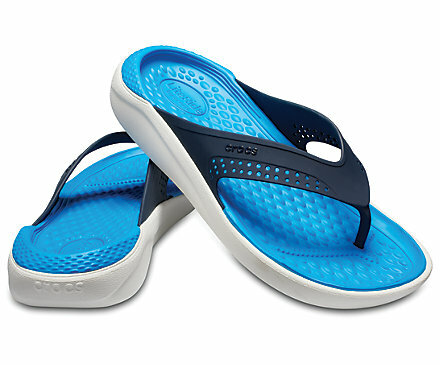 The new LiteRideTM Foam, which is 25% lighter and 40% softer than CrosliteTM, offers Crocs’ most comfortable shoes yet. The LiteRide™ Sandal is built for everyday leisure wearing occasions. Those with an active lifestyle will enjoy the extra cushiony feel of this collection. Available in classic black, slate gray and navy. The suave cut and clean colors of these sandals will help make a statement in any outfit. Next generation LiteRide™ foam insoles in this Slip on are simply super-soft, incredibly lightweight, and extraordinarily resilient. Soft, flexible Matlite™ uppers feel broken-in from day one. The shoe is athletically inspired for your on-the-go lifestyle. Absolutely perfect for warm-ups, warm-downs and all-around town. Inspired by your evolving lifestyle but molded in Crocs’ iconic shape, these Clogs were created to be worn on your terms, at any pace. 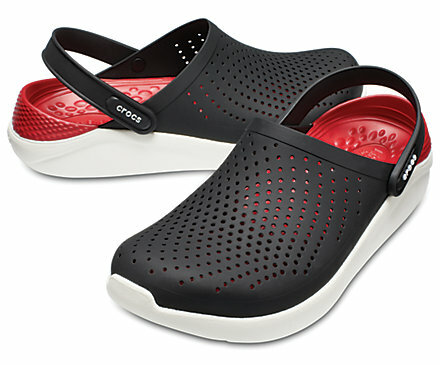 Ideal for summer, the LiteRide™ Clog goes great with jeans or shorts. The ultra-lightweight Matlite outer material feels great and provides sufficient ventilation thanks to the small openings in the toe area. 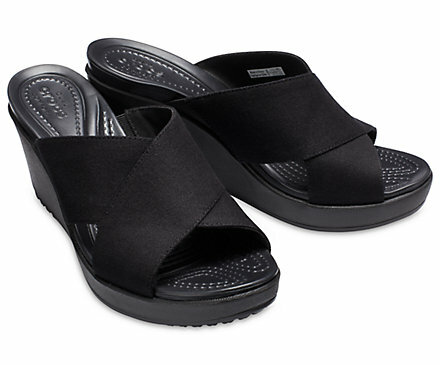 The super-soft, athletically inspired LiteRide™ Slide provides comfort for the weary feet after a long day with its open toes and back, featuring styles that are chic and comfortable. This slide is great for warm-weather and versatile enough to wear to the beach or evenings out. 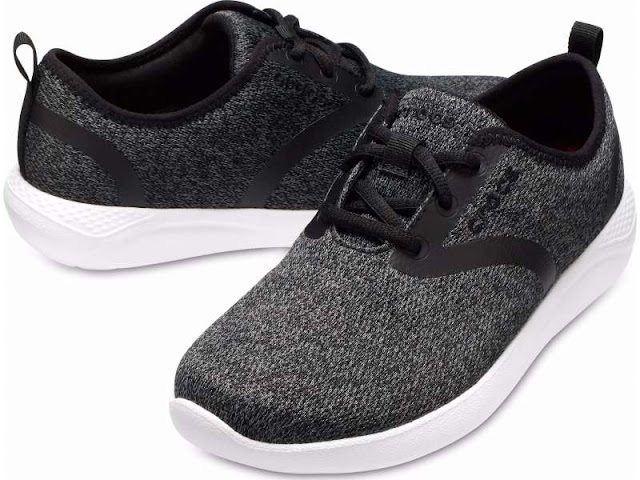 A superbly cushioned new kind of flips featuring molded soft and flexible TPU upper complete with breathable holes that lets you explore the world all day long on your feet in total comfort. 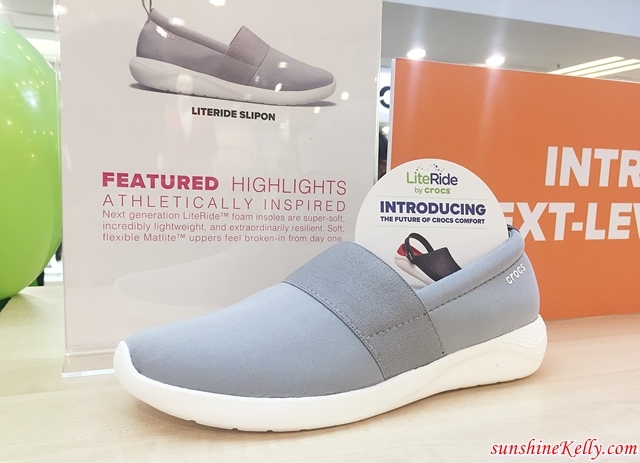 Recently CROCS Malaysia also introduced its newest comfort technology, LiteRide™ as part of its bold, new collection for Spring / Summer 2018. Set to debut in stores and online in March 2018, the Crocs SS18 line is focused on three key styles for women: Isabella Cut Graphic Strappy Sandal, Leigh II XStrap Wedge, and Sloane Embellished Flip Beaded. A prettier, more feminine everyday flip with new, in-trend, tribal inspired bead embellishments. Featuring iconic Crocs comfort with their CrosliteTM foam cushioning, the 1.25-inch platform height adds a little lift without the heels! It offers the ultimate in all-day comfort. 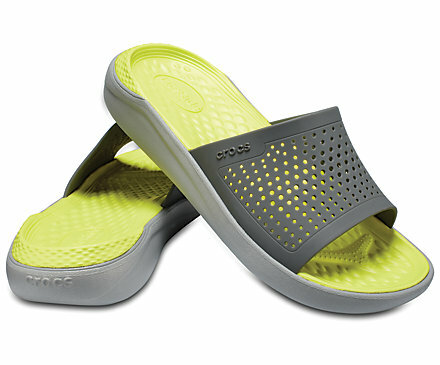 Whether you are lounging on the beach, pool, or out for a trip, this flip provides superior comfort. In 2018, Crocs reinforces its mission of “everyone comfortable in their own shoes” with the second year of its global Come As You Are™ campaign. 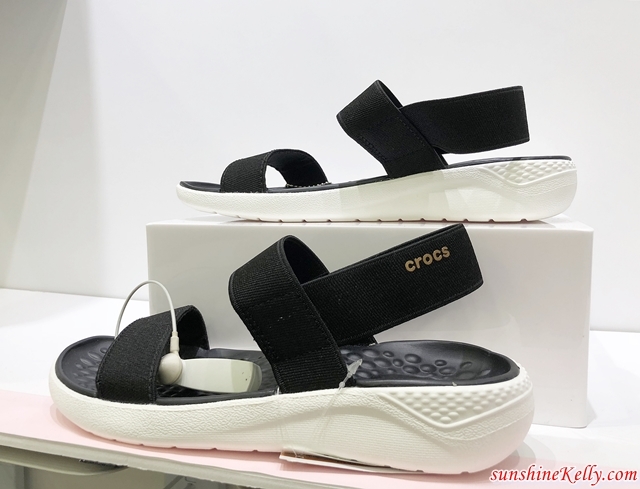 Crocs recently has nice design. I believe the footwear is comfortable and worth to invest one of it. We need to ensure we wear the right shoe to protect our leg and foot. 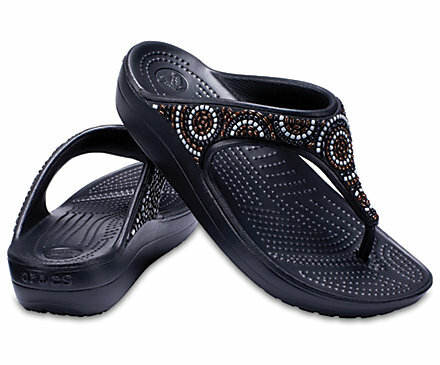 I wouldn't mind spending money for the CROCS Women’s LiteRide™ Lace..it looks super nice and comfy! I am loving the design for sure! It really looks comfortable to wear and looks lightweight too! I always believe a good shoe will take you to places! I didn't know Crocs has so many shoes design. It looks comfortable and nice, will check it out soon.